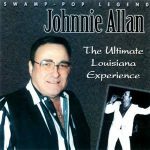 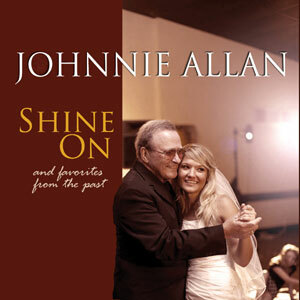 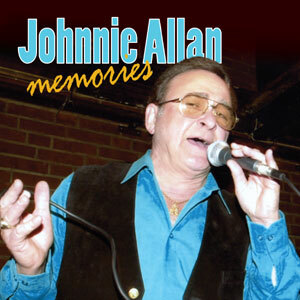 Swamp Pop legend, Johnnie Allan, fulfills a musical dream with this album by having recorded a multi-genre album of south Louisiana music. 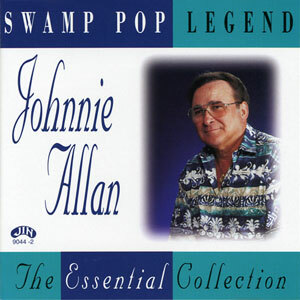 Swamp Pop, Country, Cajun, Rock & Roll, Blues and Zydeco….it’s all here in this one album, with Johnnie’s unique style and vocals. 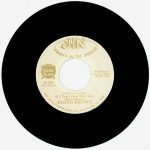 It’s one heck of a Louisiana spicy musical gumbo! 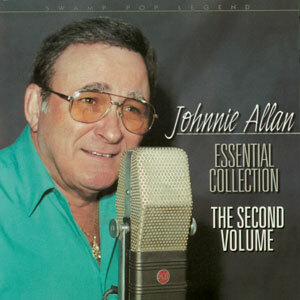 Released in 1996, 16 tracks.